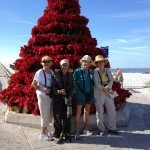 Results from the December 17th, 2012 Christmas Bird Count have been posted. 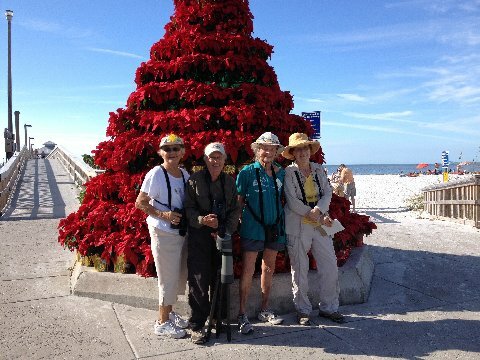 Results from the 113th Christmas Bird Count held on December 17, 2012 in the Fort Myers/Cape Coral/Pine Island area. 123 species were counted and a total of 17,326 birds were seen. This entry was posted in Trip Results. Bookmark the permalink.